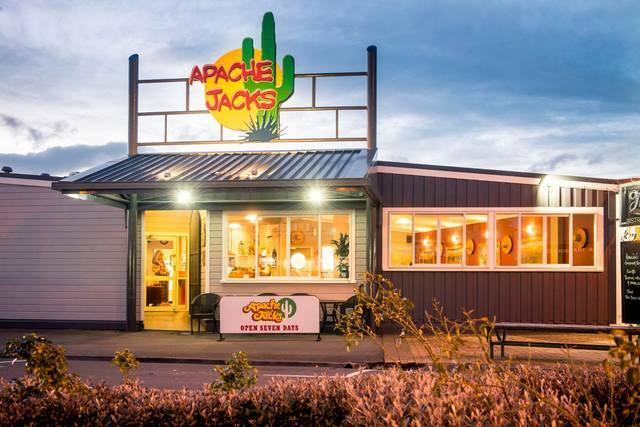 You can't go past Apache Jacks for a hint of Tex Mex in Masterton. Known for helping to throw a great party, book Apache Jacks for anniversaries or birthday celebrations, regardless of age. At no charge, they'll dress your table, keep your own cake chilled, and with parents’ permission make up goodie bags for kids. 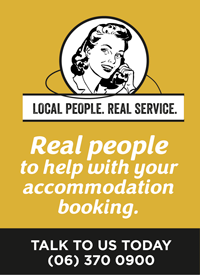 Enjoy a fresh approach to hospitality by catching a coffee and a snack, some lunch, a drink, dinner, movie and dessert … it's your call. Choose from globally influenced small plate flavours, an extensive wine and craft beer list, or take a specially crafted foodie treat into your movie. Or do the lot. The Screening Room's lively, modern dining experience comes to you courtesy of Salute Greytown creators Eve and Travis Clive Griffin. Named after proprietor, Marvin Guerrero's grandfather, Don Luciano is a blend of Latin and some good old New Zealand staples. On the corner of State Highway 2 and Kings Street, Masterton, Don Luciano is open for breakfast and lunch. On the breakfast menu, 'baleadas' is a favourite street food with a tortilla stuffed with refried beans, chorizo, scrambled egg, cheese and the optional tobasco sauce. The coffee is roasted on site with beans from Honduras, Guatemala and Columbia and labelled as Gracias. ConArt (Container Art) is a collection of containers creating an exciting gallery and Wairarapa art studio space. Here’s what you’ll see on the drive between Palmerston North to Masterton - it’s good! It’s great to win an award and in 2017 Wairarapa scooped not one, but two, awards. We call that a WIN - WIN and we say head 'this way for beautiful'. 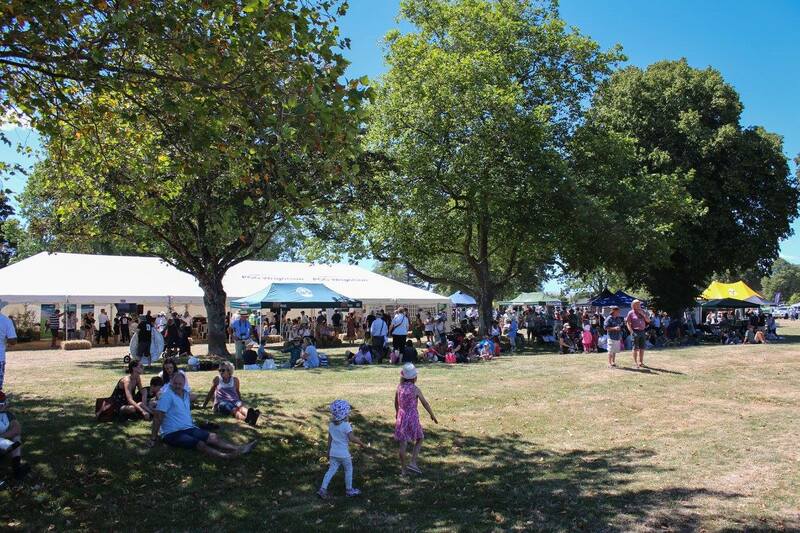 Each year in February the country comes to town for the Masterton A&P Show with horse displays, show jumping, highland cattle, pigs, sheep and plenty of fun for the kids.